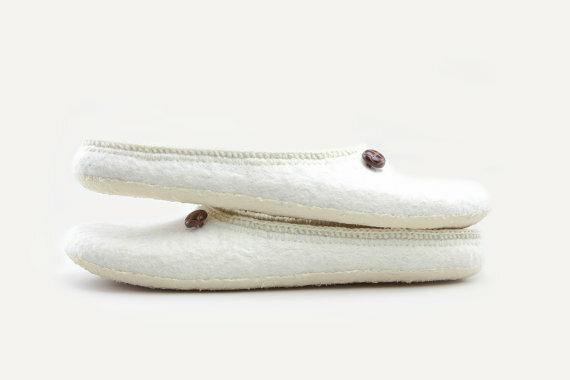 Love these cozy felt slippers in white of course! I like the simple jars and labels of these candles and I think this fragrance would be wonderful at the Holday time. For the little ones these beautiful stuffed animals.. I adore these paper mache animal heads! So cute in a childs room! I love ceramics because as you may know I am, amongst other things, a potter. Many years ago I was in New York at ABC Carpet and Home (also known as the most beautiful store ever!) and discovered this line of handmade, all white ceramics from France. Incredible quality and beauty, I knew I wanted to collect this pottery, despite the elevated price tag. Last year I had to travel to Paris many times for work. I had a day off and decided to explore the St-Germain-des-Prés area and came across this wonderful little shop but it was closed. I peeked through the window to better see what they had and I realized it was a boutique filled with Astier de Villate. I came back later when it was open and bought a candle in a ceramic jar and each time I traveled back to Paris I bought another piece as my special treat. I now have several pieces and treasure them so much! 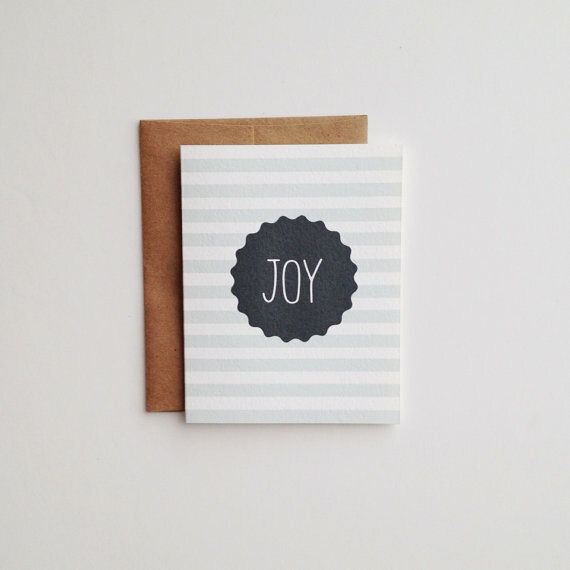 They also have an amazing line of paper goods as well. Here are a few photos from a feature that Lonny Magazine did in the March issue on Astier de Villate.